a) Pictures on LED televisions have no natural illumination so behind the screen of your television is a matrix of LEDs that illuminate the picture in order for it to be visible to us. 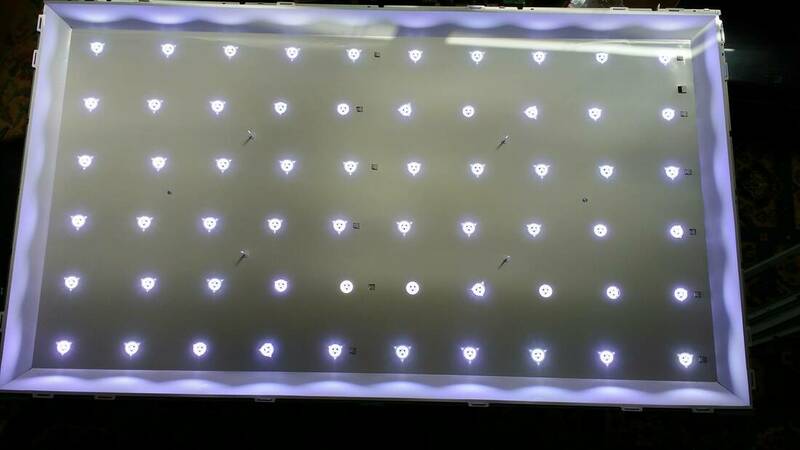 The number of individual LEDs that make up this matrix depends on the screen size of the television. 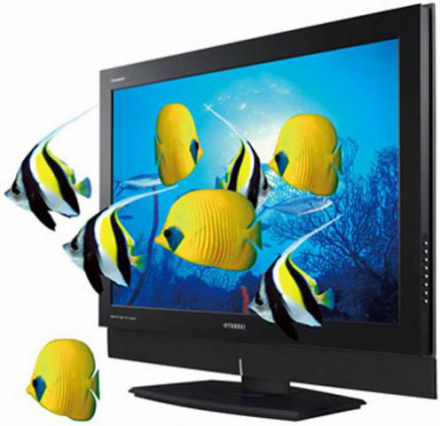 The average 42inch television for example would have around 60 ( Please see image below of 42 inch LED display behind the screen). If any of these LEDs fail they prevent the rest from illuminating resulting in backlight failure. Occasionally before LEDs fail completely they blink on and off for a period of time and if this is the case the backlight will flash on and off before complete failure. TV Repair Newport are also pleased to offer a LCD,LED and Plasma Television wall mounting service at reasonable cost. The price we quote is inclusive of good quality tilt or non tilt bracket depending on customer preference. Telephone TV Repairs Newport for a no obligation quotation today. 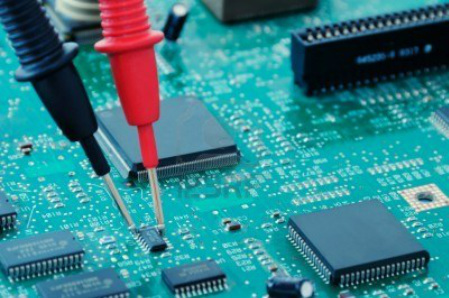 TV Repairs Newport can be contacted anytime between 9am and 7pm Monday to Saturday. You can send a text to mobile number below anytime day or night 7days a week with TV model number which can be found on label on the back casing of your TV. Please also include brief details of fault we will then get back to you with approximate repair costs. 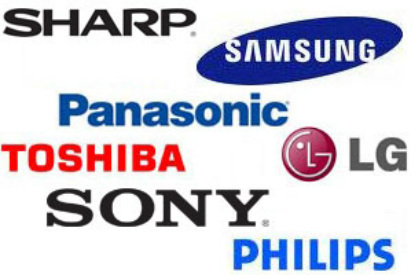 Samsung TV Repairs Newport, TV Repair Engineers Newport, TV Fix Newport.